Each Golf Course faces its own unique challenges when it comes to pace of play, here at Orchard Valley we are taking an active role in an effort to enhance the guest experience. Starting this season, Orchard Valley Golf Course is implementing a “Speed Slot Program”. 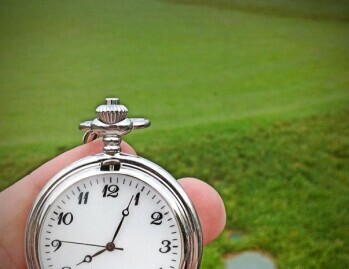 The program will promote playing the course in under 4 Hours and 20 Minutes. More details will be available online and in the golf shop soon!